Oi Brasil!! Para Bems a Voces!!!!! It’s SHOWTIME!!!! Just wanted to send a friendly superfan wish to all of our fellow Brasileiros who will be spending time in front of the band singing, dancing and having a great time tomorrow night. We wish you a great show! 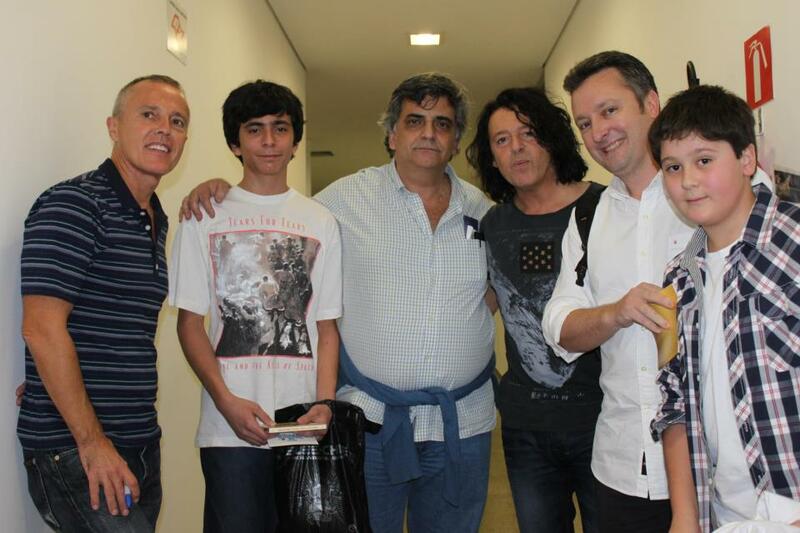 Muito Obrigada to our Brazillian Team lead, Marcio Campos of the Tears for Fears Travel Fan Team. He has been a great help this year with so many things it is hard to name them all. Marcio, nossa amigo, have an amazing time, get great photos and know we are cheering you all on worldwide! We trust we will be able to tour together again. Very excited about tomorrow night!